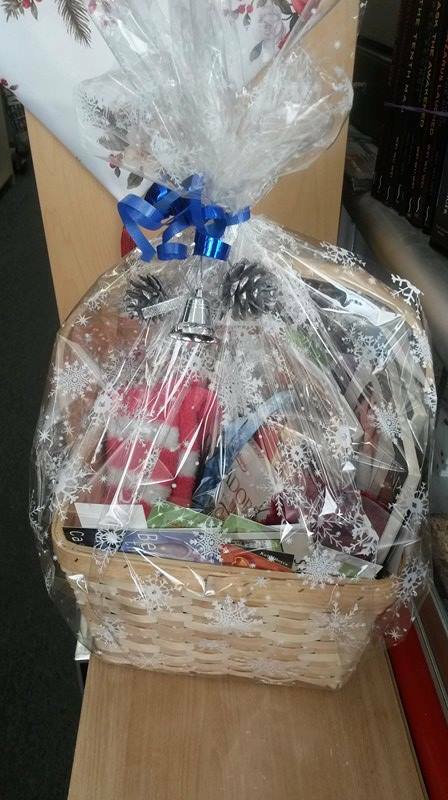 The next time you are in our store, fill out a ballot to win this Christmas Basket from Still Moments Magazine. It will make the perfect Christmas gift for yourself or the Romantic bookworm on your list. It’s filled with romance novels, fuzzy socks, bookmarks, chocolates, ornaments & much more.